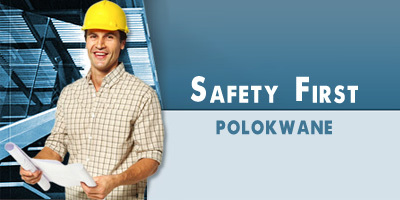 At Safety First we can supply you with the most important safety equipment and personal protection equipment to protect yourself and your workers. All our products that we offer are SABS compliant. Most of the products are compulsary to factories. Feel free to browse our products and don`t be afraid to ask if you require a product that is not shown on our site. 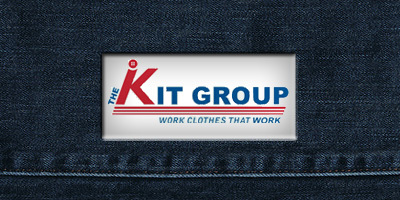 The Kit Group is South Africa�s leading uniform solutions & management specialist focusing in all types of uniforms and safety wear. 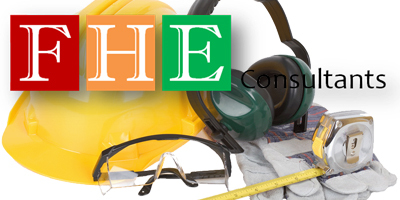 F H E Consultants supply specialized Fire Prevention, Training, Auditing and Safety services to the petro-chemical related industries, mining, manufacturing, distribution, engineering and building industries.